24-kilometre Simply Clever Race (350 meters of height difference ). The final presentation of the course will be added until January 1st, 2020. 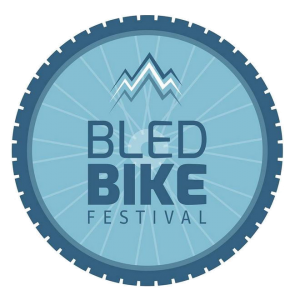 Bled Bike Festival Event venue is the start and finish line of the Epic, Marathon and Simply Clever race.